TRACY, Calif., Dec. 14, 2017 – Take your holiday gatherings to the next level with modern twists on a few seasonal classics. Many of the secret ingredients to upgrade traditional recipes are already in your kitchen, including butter and cheese made with Real California Milk. Get in the holiday spirit and entertain Cali-style with the following tips made in partnership with Cooking Panda and Lifestyle Expert Rachel Hollis. Sweet meets savory meets holiday spice in this Cheddar Apple Pie Dip. Serve with assorted crackers or cinnamon pita chips for non-stop dipping. Add fresh, festive flavors to a classic appetizer to create these irresistible Cran-Orange Mozzarella Sticks with Honey Whipped Cream Cheese Dip. 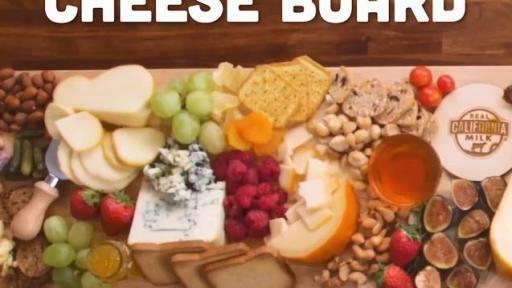 We’ve all heard of the Holiday Yule Log, but how about a Cheese Log? 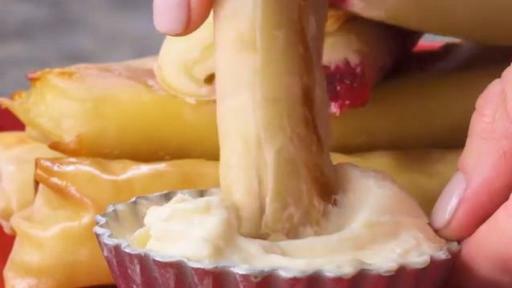 Ooey, gooey and melting over an open fire, what better ambiance for holiday gatherings? 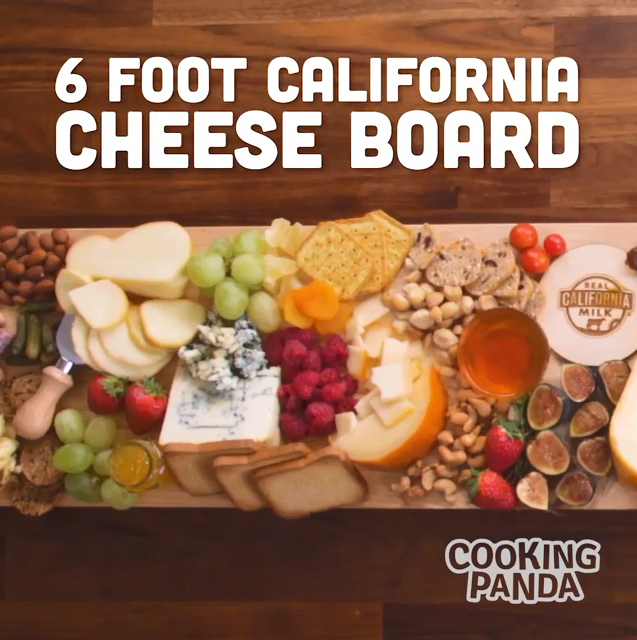 Play this video featured on the Real California Milk YouTube channel as a conversation starter to warm up the party. Mixologists across the country are shaking up menus by adding butter to popular cocktails. This take on Hot Butternut Rum uses Earl Grey tea, homemade squash butter and maple syrup. 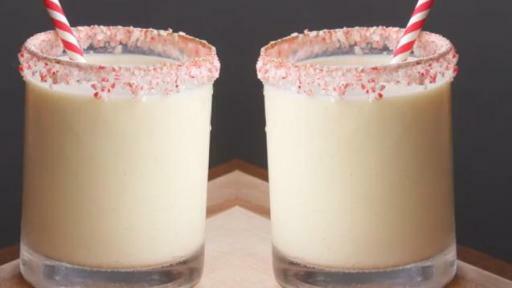 Save the best for last with an eggnog cocktail complete with a scoop of peppermint ice cream. 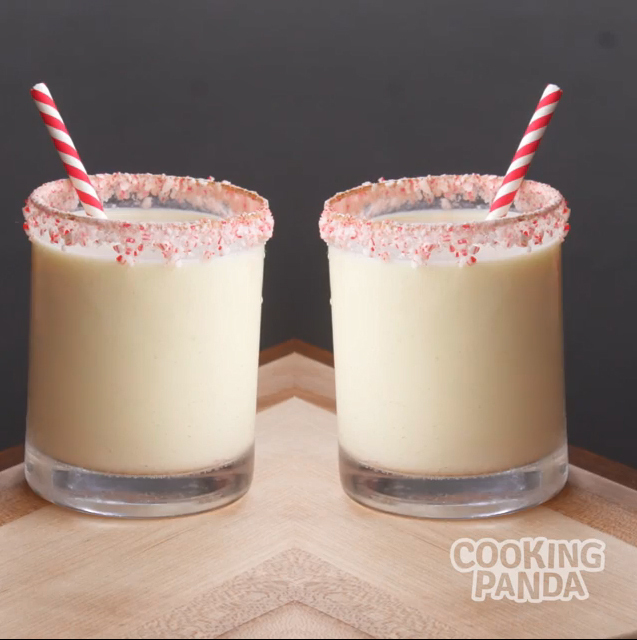 For the ultimate holiday drink, garnish the rim with crushed candy canes.